Brief Description See Huber's first patent, the wood revolving hay rake! Description Contains examples of Edward Huber's finest steam and gasoline tractors, threshers and road-building equipment. See his first patent, the wood revolving hay rake which he began manufacturing in Marion in 1865. Displays of many things from the Marion Steam Shovel Company. Two prize pieces of construction equipment include an original 5D grader and an M600 maintainer, both used by the Marion Co. Engineer and Marion City road crews. 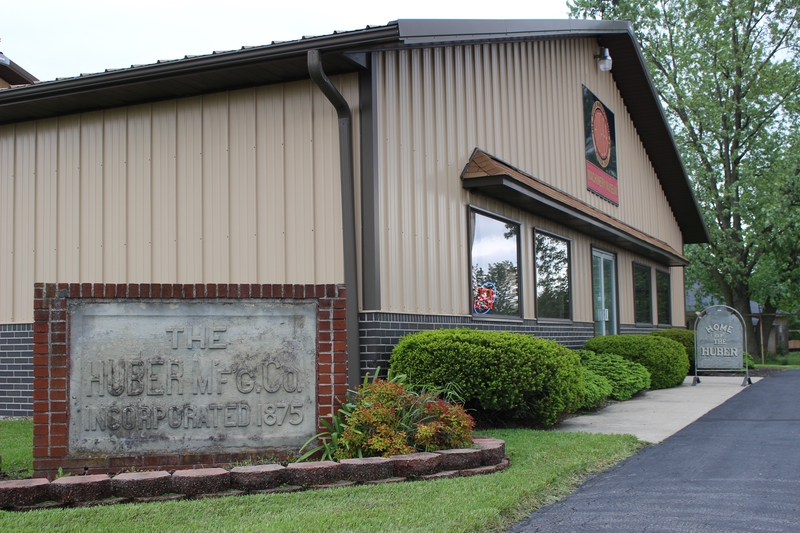 Add Huber Machinery Museum to your free online travel itinerary.